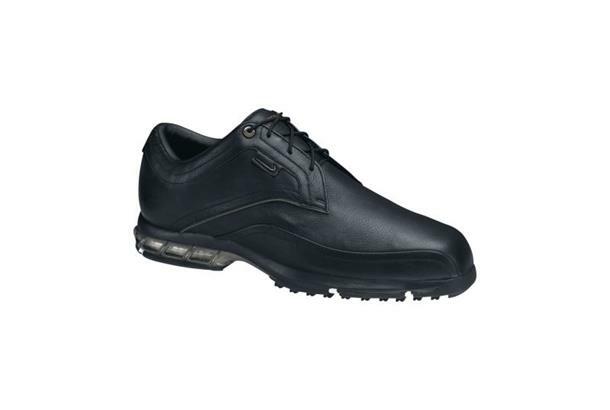 Nike Tour Premium Teaching Golf Shoes were new for 2010. Rich, full-grain leather, caged zoom-air unit. Nike Power Platform. Casual rubber outsole.